What is GUIDED ANSWERS ? Guided Answer offer’s help by providing a step by step guide to solve an issue or a process. A tree is created by documenting the steps that one should go through when analyzing an issue. As knowledge grows in a content area, trees can grow to include new branches, accommodating new or unforeseen circumstances or scenarios. 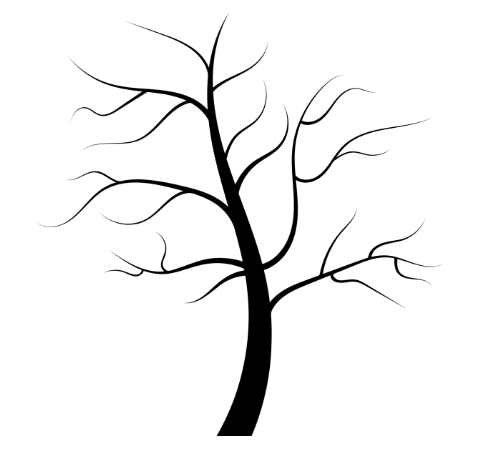 Conversely branches can be pruned if their content becomes obsolete. This allows the tree to remain healthy and relevant to the task or process which it documents. What this GUIDED ANSWERS is about ? The Buttons in the Launchpad or application are not responsive. This is so true that this is the platform myspades.org through which am able to play world best card game and entertain my free times or make them memorable/extra-ordinary.Thanks to make this possible. Thanks for the guide. I have fixed SAP Navigation Issue in Enterprise Portal.